Healthy Beginnings Montessori is excited to announce that we are now offering professional staff development seminars and workshops. Our goal is to provide affordable, hands-on, practical instruction that addresses the challenges of Montessori education in the modern age. Through our training, we empower and inspire adults for 21st century thinking. As educational professionals it’s more important than ever to keep up to date with information, developments and issues that influence our students, classrooms and school. We strongly believe anyone working within the field of education desires to be of service to their profession. For this reason, we offer a variety of learning opportunities specifically for teachers and administrators at all levels of experience. 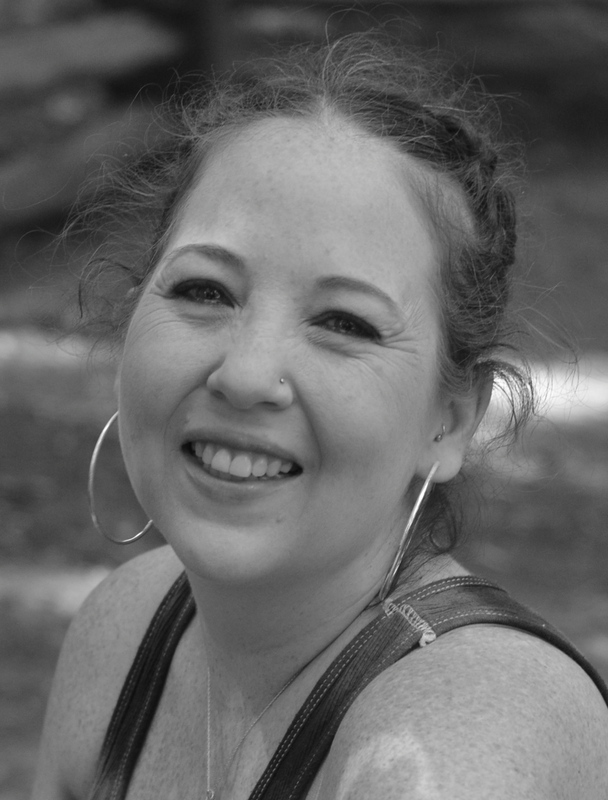 Tami Kinna is Founder/Co-Owner/Director of Healthy Beginnings Montessori House. She has earned a BA in Business and Marketing, a Masters of Administration and is a certified Montessori Directress. She has over 10 years of experience in education as both a teacher and administrator. She is also studying at the Montessori Institute of North Texas for her 0-3 Assistance to Infancy AMI diploma. 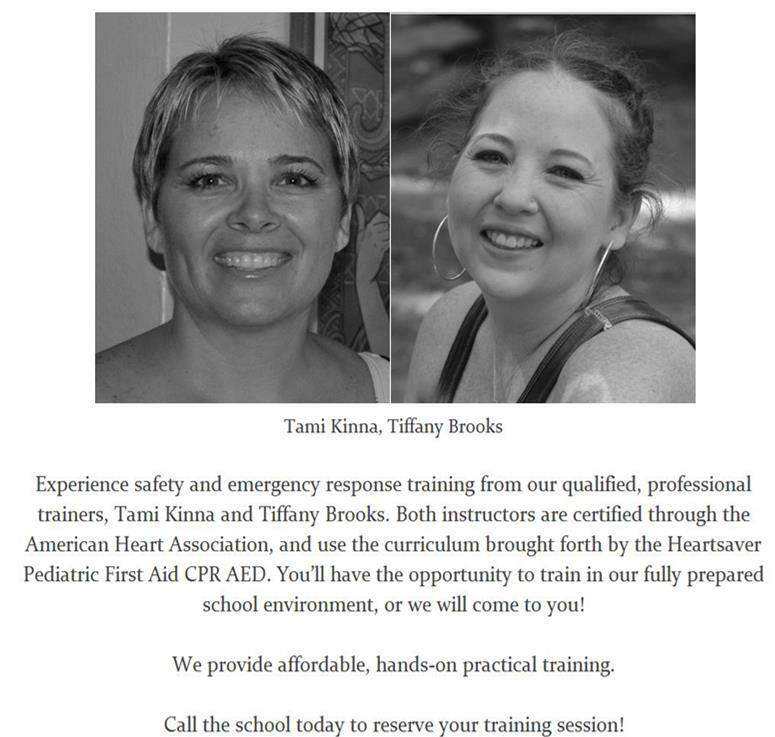 Tami provides professional development training for teachers and administration as well as parent education classes. She is deeply committed to the Montessori pedagogy and implementation of the “whole-school approach” thusly creating a warm and cohesive community. 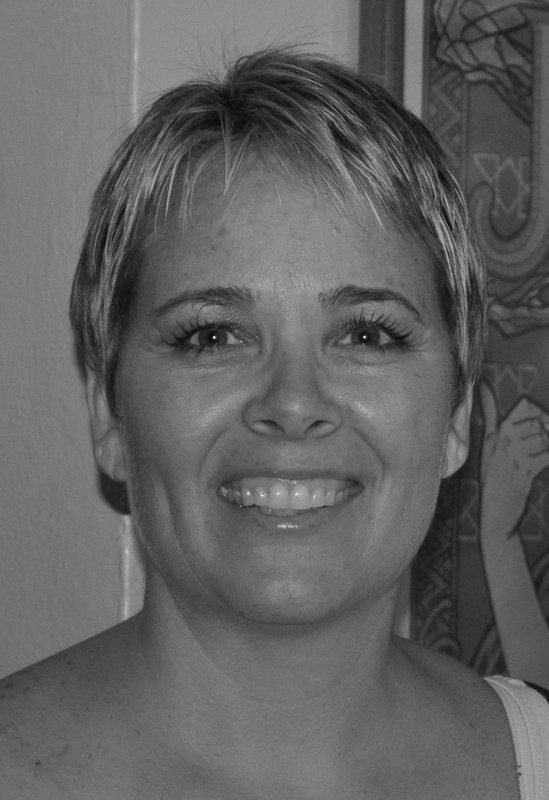 Sherri has over sixteen years of Montessori experience. She earned her Assistant to Infancy AMI diploma from the Montessori Center International in Rome, Italy. Amazingly, her Montessori training was under the direction of Dr. Silvana Montanaro, whose link to Maria Montessori dates back to 1949 with the earliest 0-3 Assistants to Infancy training course in Italy. She is the founder of the hit blog My Baby-N-Me. 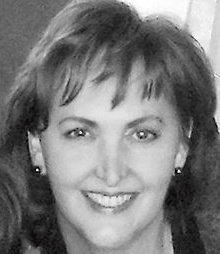 Sherri has developed Parent-Infant programs in schools across the country for children 0-3. and continues to provide consulting to both parents and educators. Tiffany Brooks is a registered nurse with over 8 years of experience in the medical field. She began her nursing career in Iowa at the Mercy College of Health Science. Tiffany’s understanding of medical processes and passion for education allows her to present relevant material (e.g. simplifying mandated State Licensing forms, recognizing signs of food allergies) in an easy to understand method which can then be applied throughout the school community. 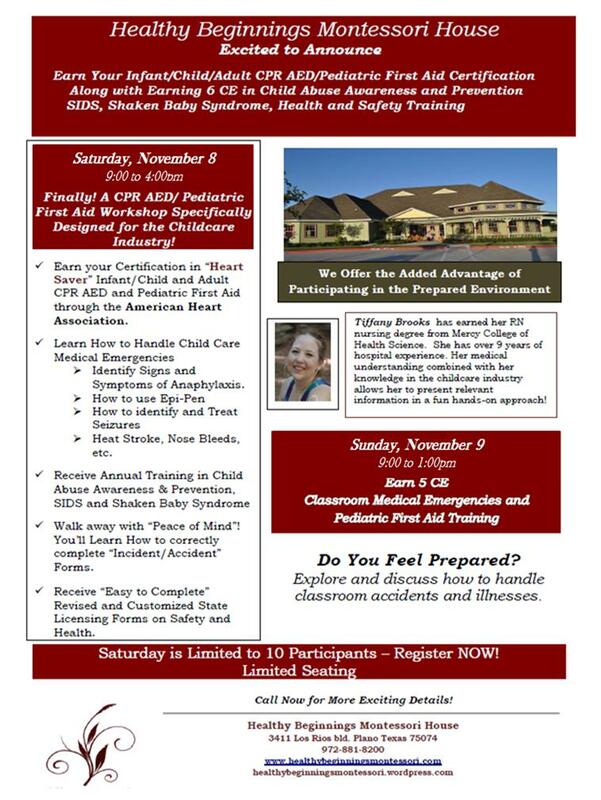 HBM is now able to offer training for pediatric, infant and adult CPR/First Aid, Sudden Infant Death Syndrome Training, and Child Abuse Awareness & Prevention through Tiffany’s guidance and knowledge. Ms. Carli is the Assistant Director for Healthy Beginnings Montessori House. Carli is recognized through Texas DFPS Child Care Licensing to have her Director’s Credential. She also has her Montessori Teaching Certification from Collin College, and is certified to teach children ages 3—6 years. Carli has been with HBMH for almost 4 years. Her work history, education and experience in both administration and child care, make her a strong influence on the school’s leadership. 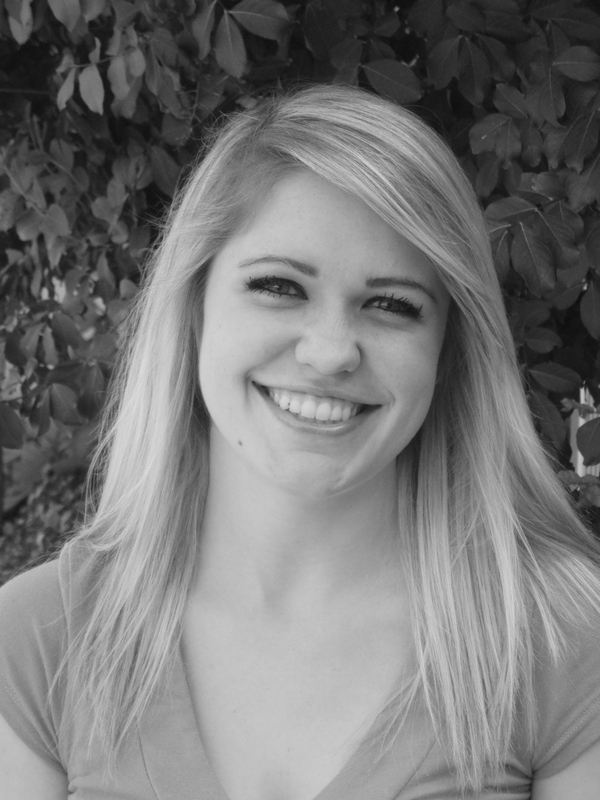 Carli’s passion for Montessori education is driven by her love for each child in her care. Her children, Troy and Nora are enrolled in our beautiful Nido and Primary Communities. When not at the school, she enjoys spending time with her family. A few of her personal hobbies include running, reading, and generally spending as much time outdoors as possible. 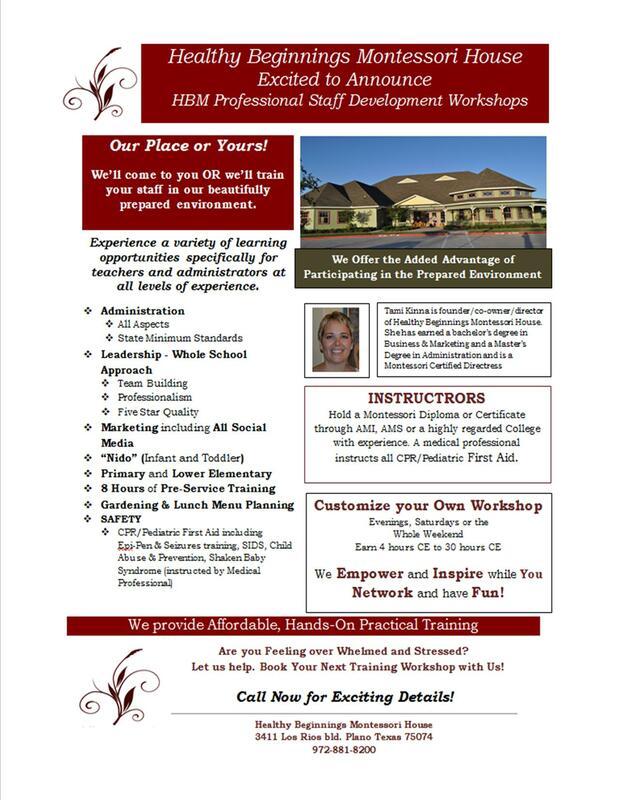 Now Offering Professional Staff Development Workshops…Our Place of Yours! Let our experienced and extremely professional training team host your next staff development workshop! Now offering Professional Staff Development Workshops…Our Place or Yours! We will come to you OR we will train your staff in our beautifully prepared environment. Experience a variety of learning opportunities specifically for teachers and administrators at all levels of experience. Call to reserve your training session today! “The land is where our roots are. The children must be taught to feel and live in harmony with the Earth.” 🌎🌍🌏 - Maria Montessori - - #montessori #mariamontessori #mariamontessoriquotes #hbmh #healthybeginningsmontessori #healthybeginningsmontessorihouse #earthday #happyearthday #happyearthday🌎 Happy Earth Day!